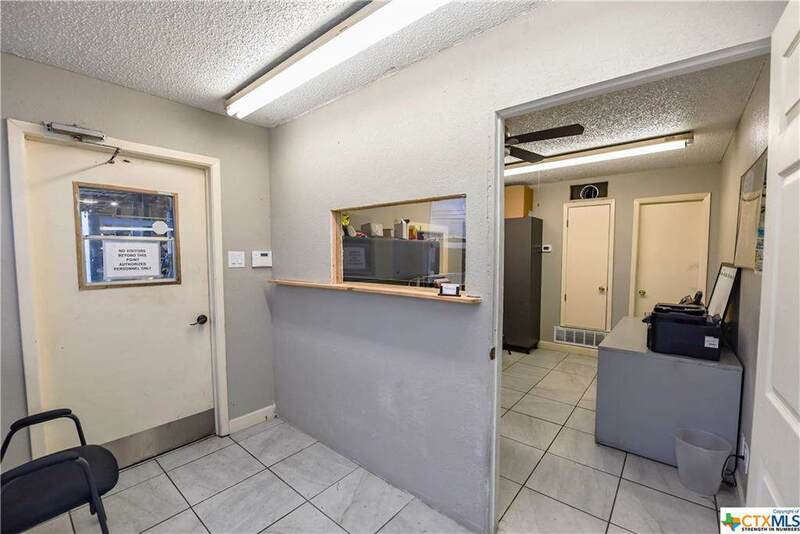 Awesome commercial building with 2 office spaces, waiting area, 5 fully equipped bay with 3 vehicle lifts, 6 garage doors, 2 bathrooms and plenty of parking in the front, side, and back. 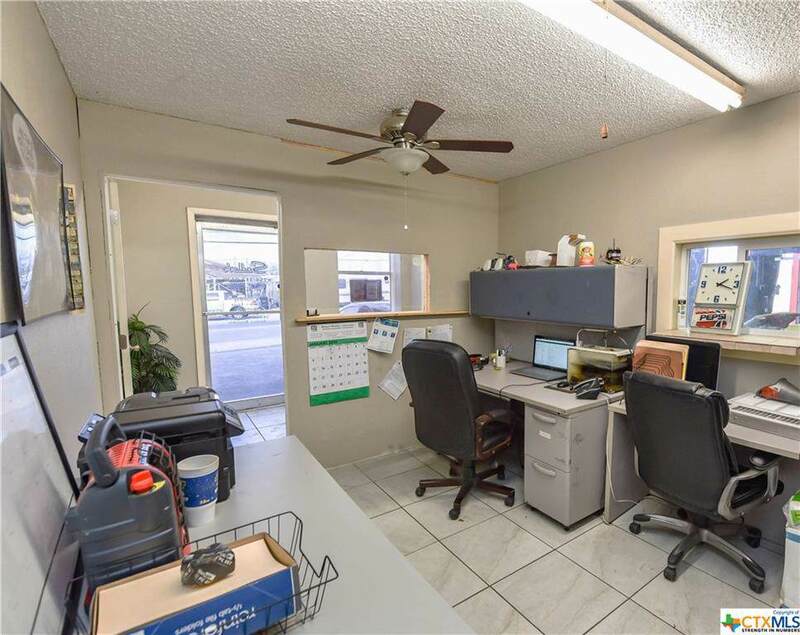 Located in the heart of Killeen this is an amazing opportunity if you're looking to expand your business or start a new one, this property covers all your needs and then some. This site has great traffic. Take your tour today! Listing courtesy of Shelly Salas of The Salasteam, Ltd.